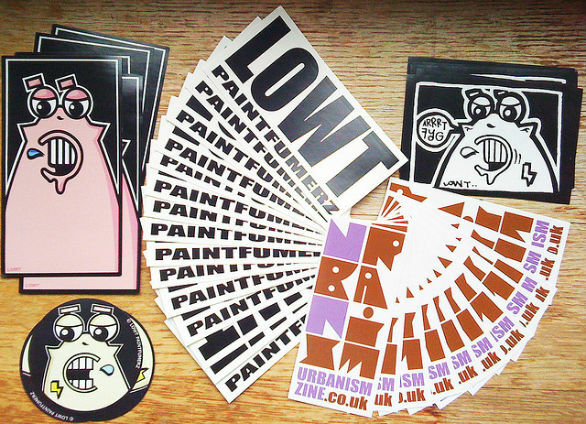 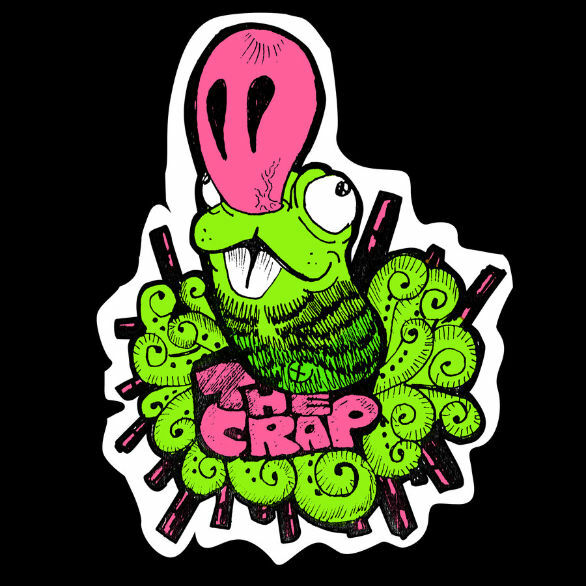 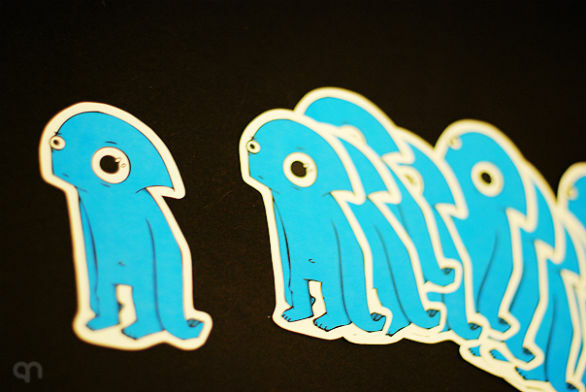 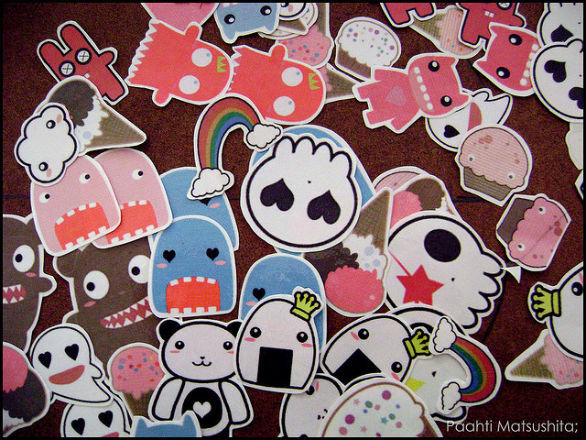 Stickers are probably one of the many things that remind us of our childhood. 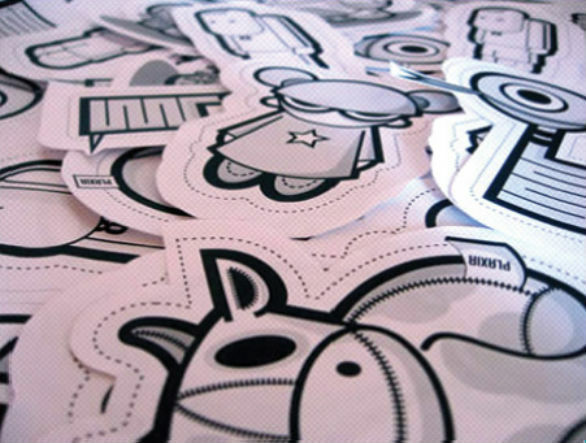 These adhesive labels gave our lunchboxes quick makeovers and ate up a lot of space in our lockers back in grade school. 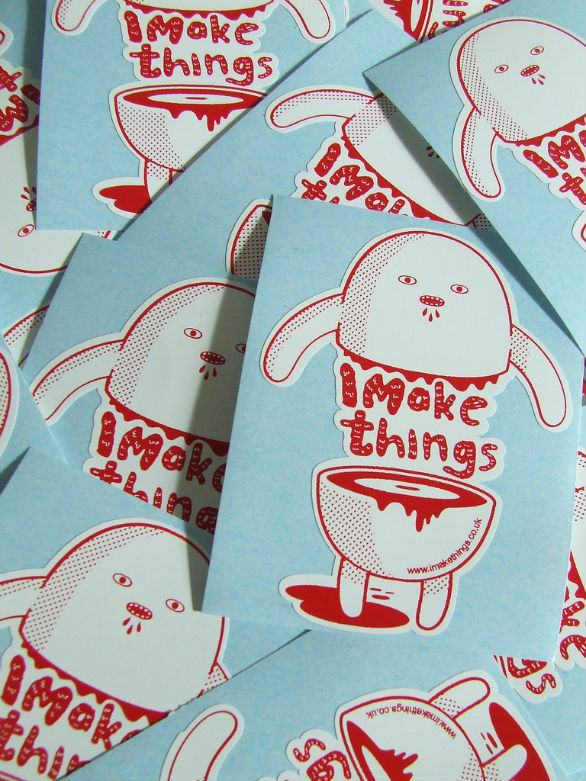 Today, a lot of these prints are commonly used to prettify laptops and add some funk to (or over-accessorize) car bumpers. 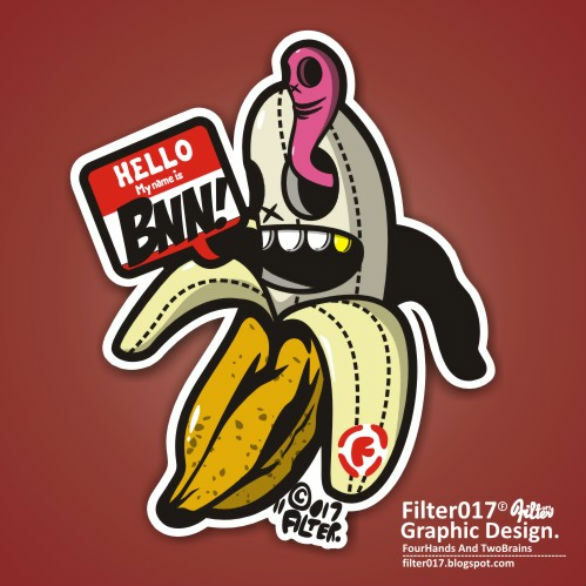 Whatever their use may be, it can’t be denied that stickers can provide tons of creative design inspiration. 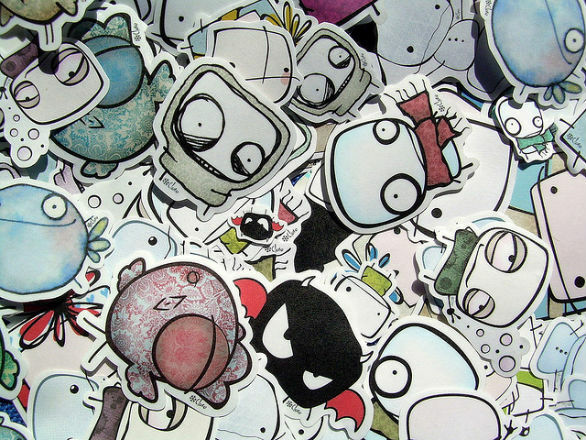 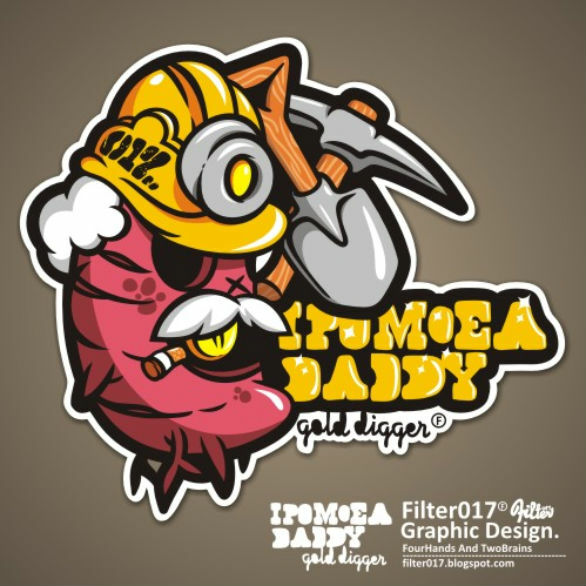 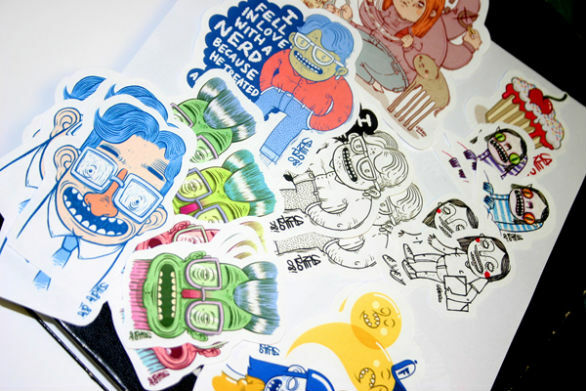 Check out these eye-catching custom sticker design samples I’ve found around the web to give you ideas for your own art stickers! 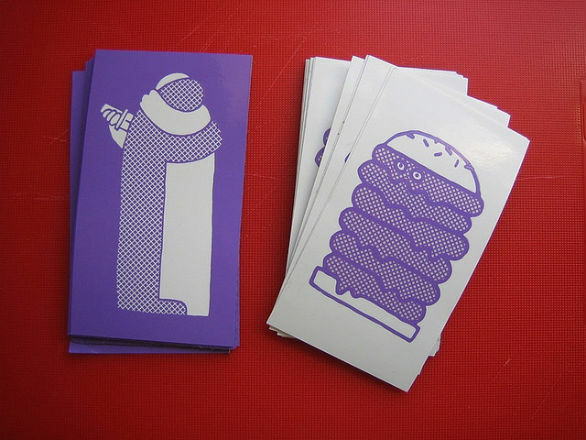 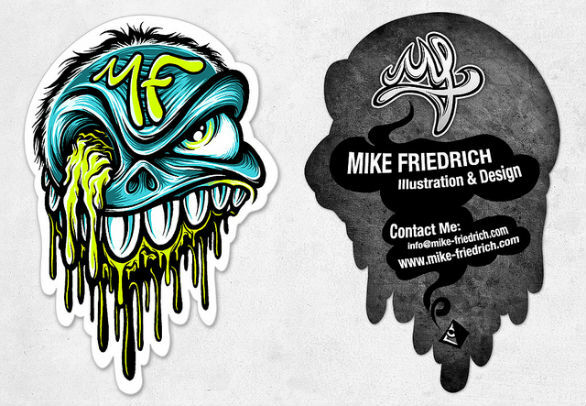 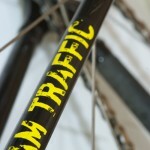 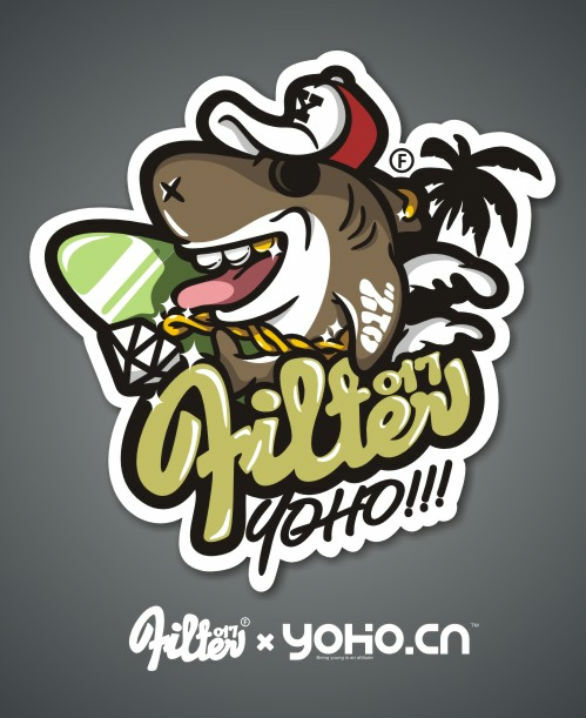 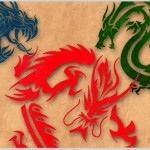 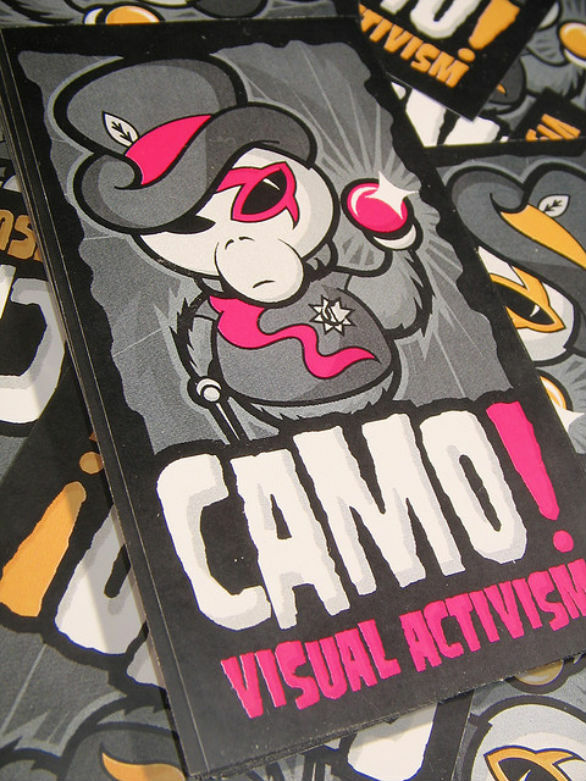 If you have a custom sticker design ready, make sure to send it over to UPrinting.com. 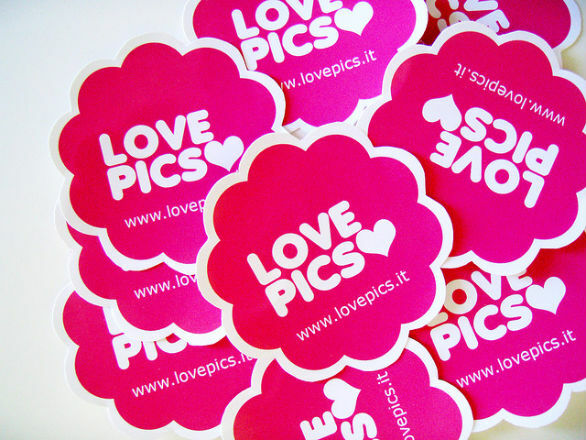 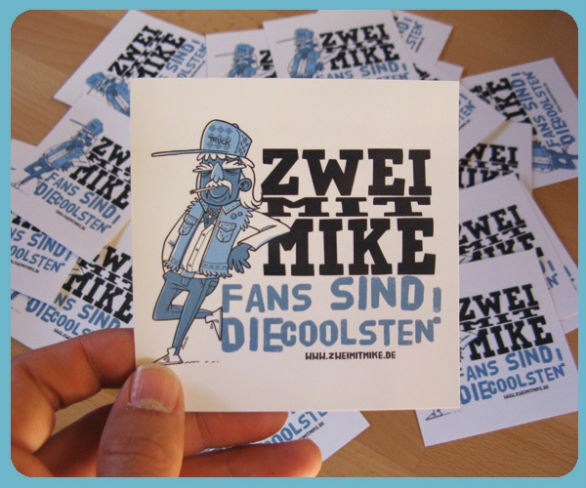 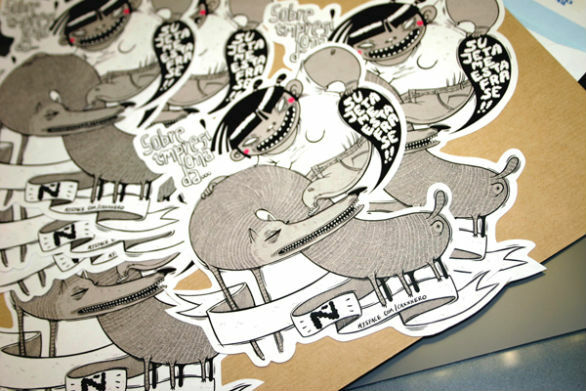 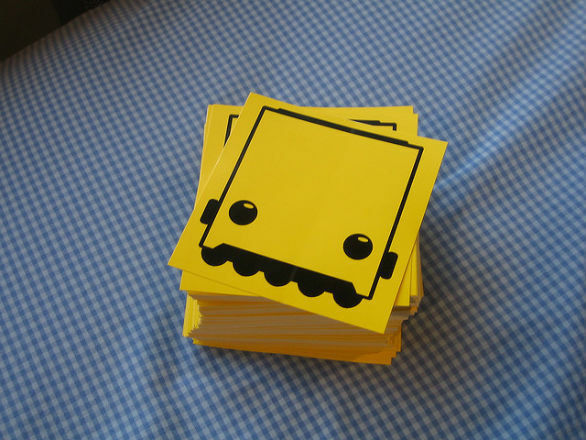 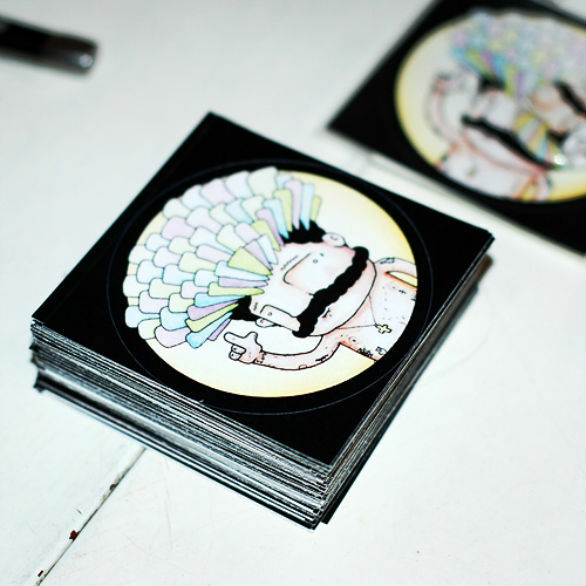 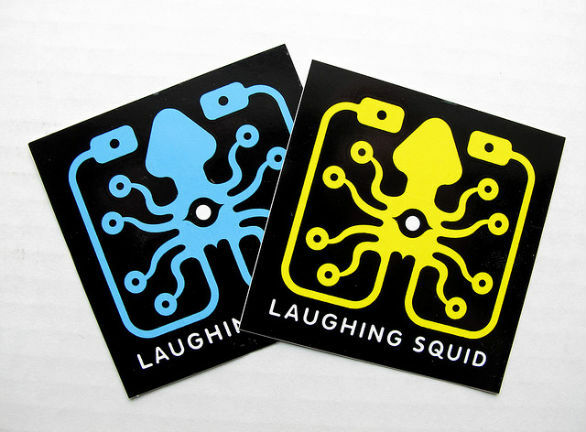 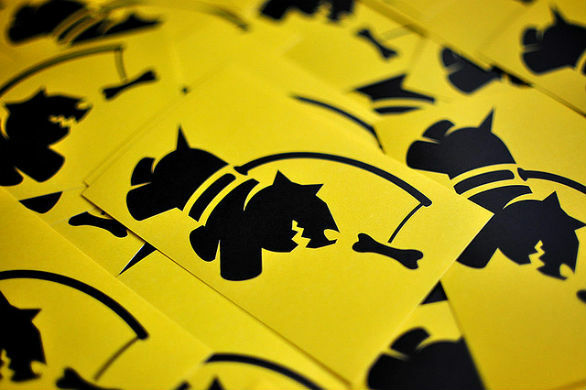 We print custom stickers using modern printing equipment to ensure the quality of your orders. 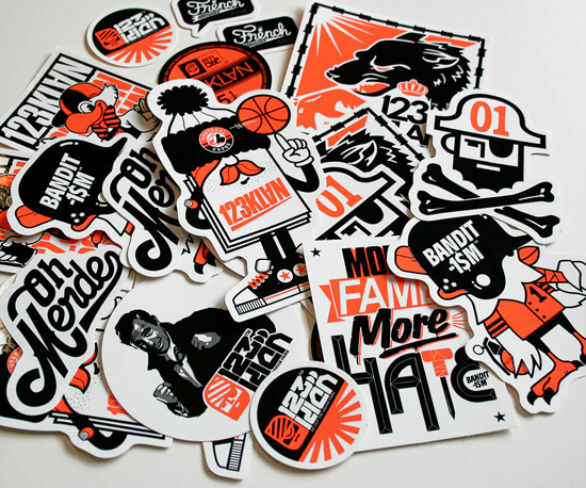 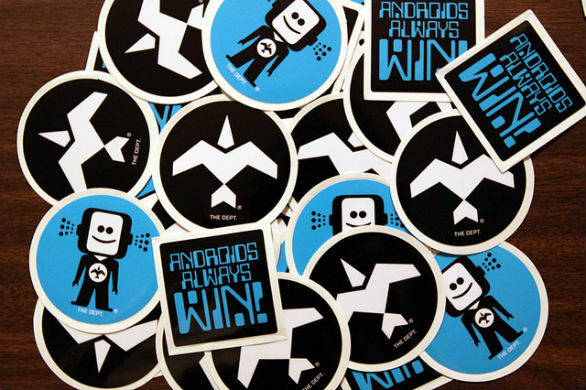 Call 888-888-4211 to know more about the many ways we can customize stickers for you!